California's unemployment rate fell to 4.4 percent in January - the lowest figure since 1976. SACRAMENTO, Calif. -- California's unemployment rate fell to 4.4 percent in January - the lowest figure since 1976. That's even lower than the previous record low of 4.5 percent that was set in December. However, it's a fraction higher than the national unemployment rate for January, which was 4.1 percent. 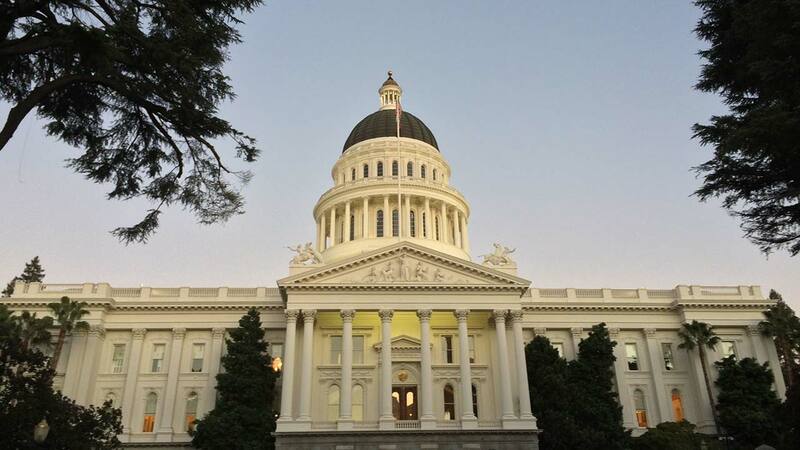 Figures released Wednesday by the state Employment Development Department show that California employers added 35,500 non-farm payroll jobs in January. About 17 million Californians held such jobs. The largest increase was in the construction sector, followed by trade, transportation and utilities. California has gained nearly 3 million jobs in an economic expansion that began in 2010.